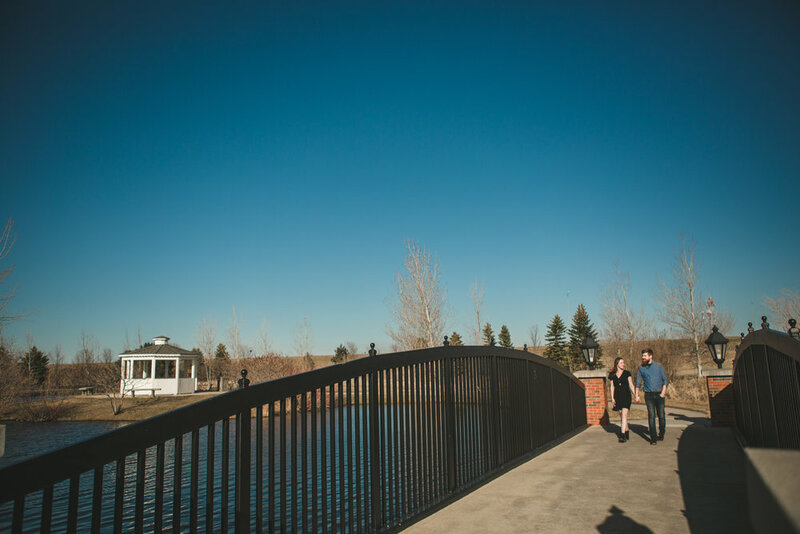 Tom and Makaya’s engagement was such a fun session! 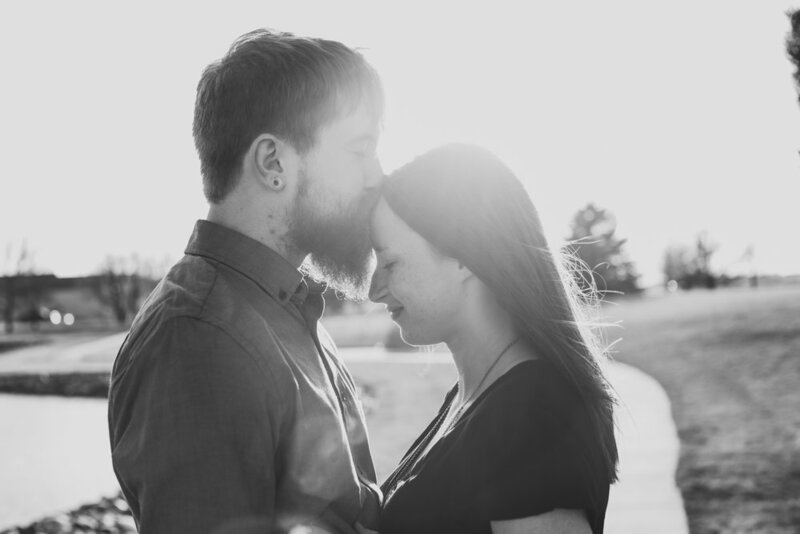 I feel like looking back at these photos the day we picked for their engagements was the first nice day of 2018 haha. We met up at the Terry Redlin Arts Center in Watertown South Dakota. 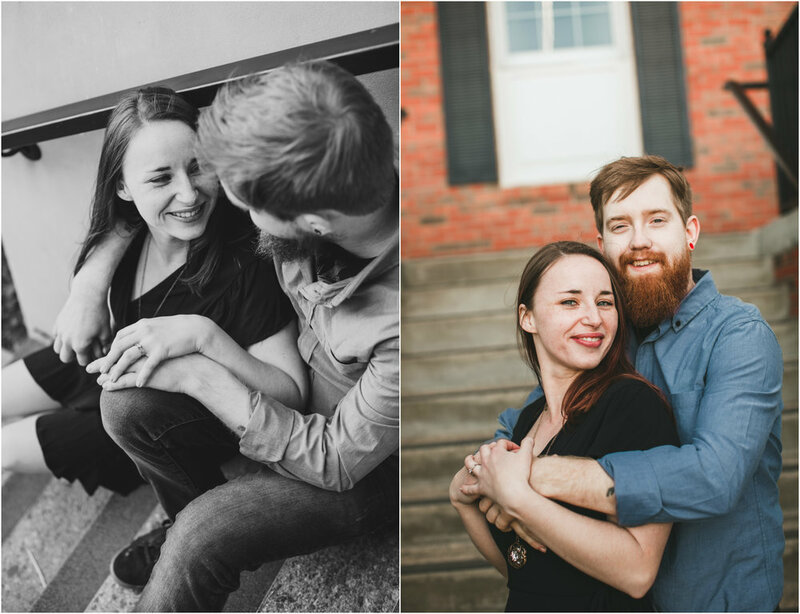 Here are a few of my favorite photos from their session.